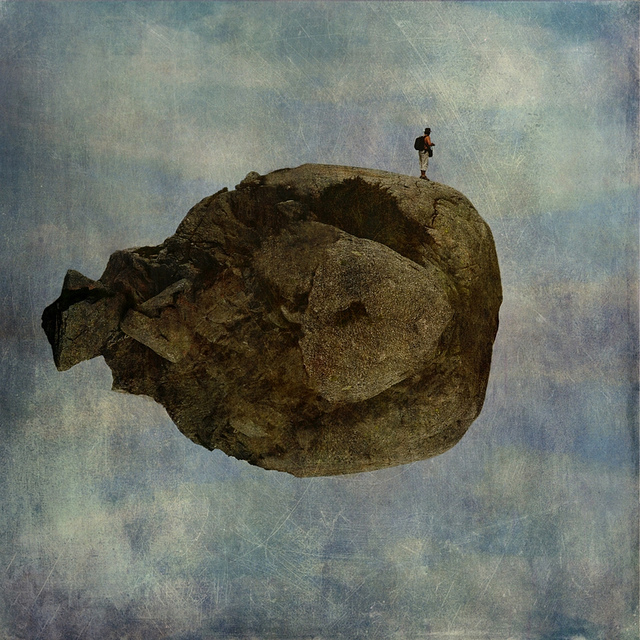 For all of us, earth-conscious artists, April is marked by Earth Day. On April 22nd, more than one billion people around the world will celebrate Earth Day 2012 under the motto Mobilize the Earth. People will express their appreciation for the planet and demand its protection. Together we can make everything better! As a member of the most sustainable, creative and eco-friendly team on etsy, Team Eco Etsy, this year I am going to take a more substantial part in Earth Day, apart from inspiring the people around me to live an ethical green life. This year a team of 300 eco-minded people will celebrate and raise awareness about Earth Day, by sponsoring Handmade for Earth Day Auction, the proceeds of which will be donated to National Park Foundation to support its on-going restoration and maintenance of national parks in America. Team Eco Etsy's poster announcing the auction and a photo by me!! Handmade for Earth Day Auction will feature treasuries filled with eco-goodies by Team Eco Etsy members. The bidders will be able to bid on as many categories as they want. The auction will begin Monday, April 2, 2012 and will end on Sunday, April 22th, 2012. The winners will be announced on Monday, April 9th, 16th and 23th, 2012. What better moment than that to use one of my nature photographs for the auction poster? You cannot imagine how proud I am to see my photo used for such a noble cause! What is more, I donated my Whale Watching photo for the auction, so if you are an admirer of my surreal line of fine art photography, you can bid, win AND help National Park Foundation! In other words, every day, until Earth Day, you will be able to do something good! This is what I call pro-action! 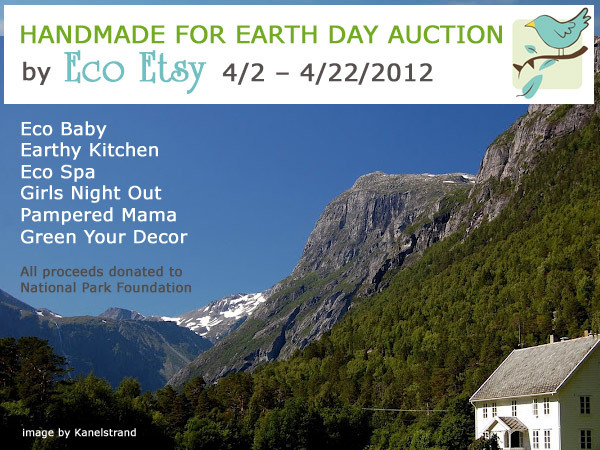 To learn more about our Handmade for Earth Day Auction, head to the Eco Etsy blog. I am looking forward to take action with you in saving nature. Together we are stronger!